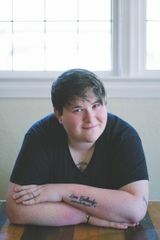 Project Semicolon: Your Story Isn't Over reveals dozens of new portraits and stories from people of all ages talking about what they have endured and what they want for their futures. This represents a new step in the movement and a new awareness around those who struggle with mental illness and those who support them. At once heartfelt, unflinchingly honest, and eternally hopeful, this collection tells a story of choice: every day you choose to live and let your story continue on. 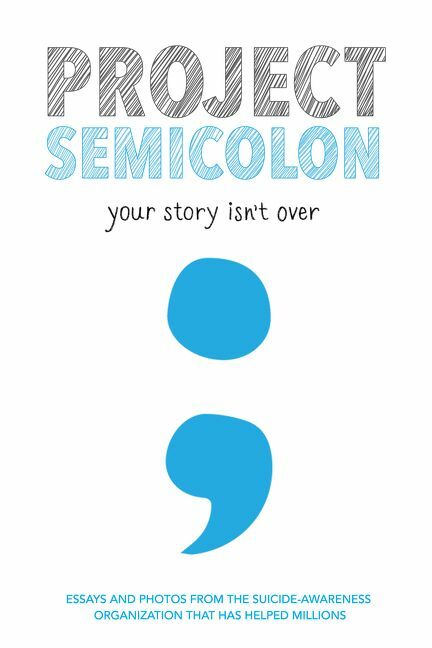 In 2013, Project Semicolon—founded by Amy Bleuel—began with a single story that inspired other people to share their experiences with mental illness. As one story grew to thousands, the project quickly went viral, giving birth to a nonprofit organization. Now Project Semicolon is an internationally known movement in suicide prevention and a source of hope, encouragement, and support for people worldwide. You can visit the project at www.projectsemicolon.com.